BBC Radio 4 Any Questions? 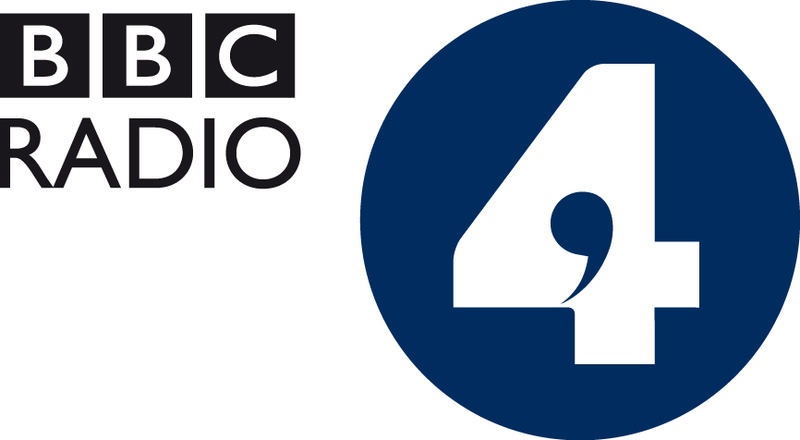 The Palace Theatre is pleased to welcome BBC Radio 4 Any Questions? for a recording of the topical discussion programme in which a panel of personalities from the worlds of politics, media and elsewhere are posed questions by the audience. Please arrive from 18:30 and take your seats by 19:15.